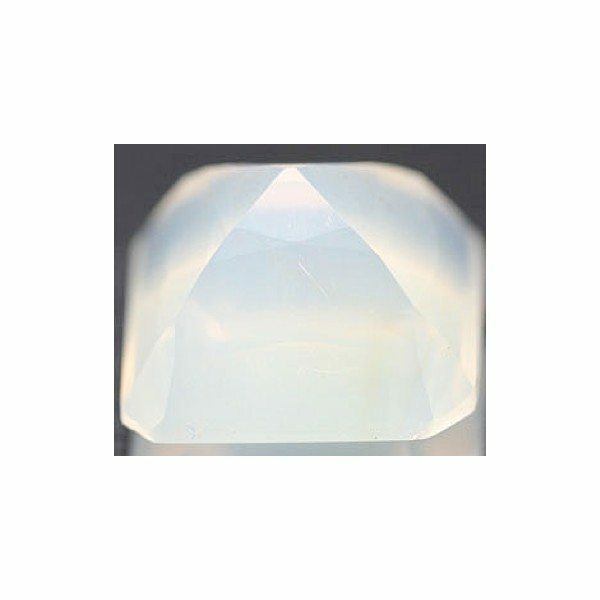 Don’t miss this natural Opal loose gemstone, genuine earth mined in Messico, now for sale on our online gems boutique. This big mexican opal comes with an elegant octagon step cut, it present a cream white color hue. 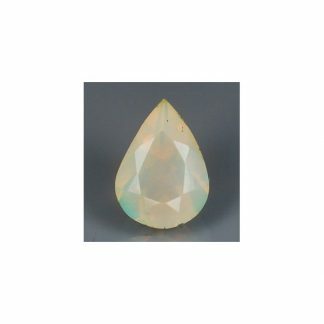 This big mexican Opal has not play of colors on the stone surface, but it present some good opalescence effect. It has nice big size and milky traslucent clarity without visible inclusions which compromise the attractiveness of this beautiful opal gemstone. 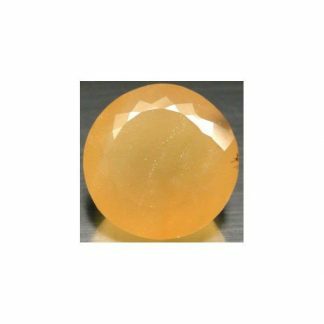 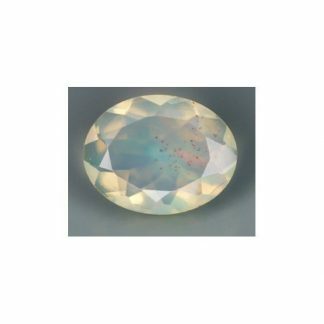 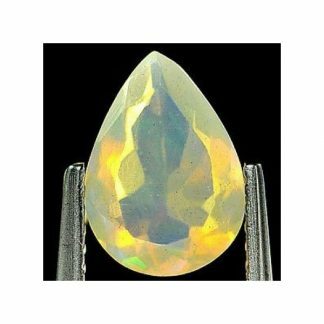 This opal is totally untreated, so no dye or resin are applied, it weight over nine carat, and over 13 millimeter in size, it is perfect to create some beautiful jewelry. Buy it now, for your gems collection or your next jewel, at affordable wholesale price. 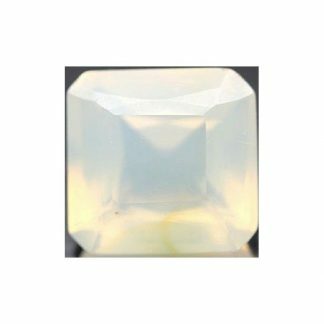 Dimensions: 13.2 X 12.8 X 9.7 mm.